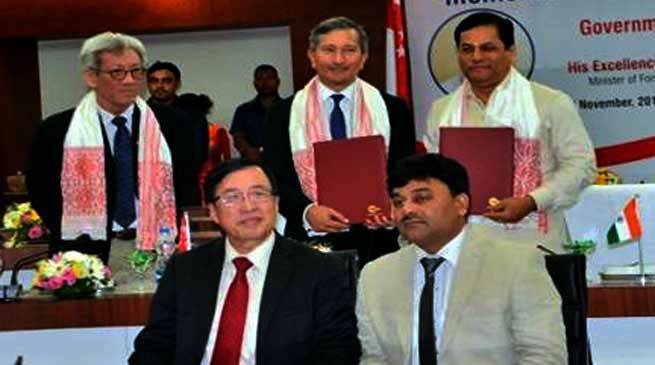 The Assam government on Wednesday signed a Memorandums of Understanding (MoUs) and Terms of Reference (ToR) with its Singapore counterpart for setting up the North East Skills Centre (NESC) and Greening Guwahati City, in the presence of Chief Minister Sarbananda Sonowal and Singapore’s Foreign Affairs Minister Vivian Balakrishnan at the Administrative Staff College here. Addressing the gathering on the occasion Assam Chief Minister Sarbananda Sonowal said that Government of Assam aims to create a workforce empowered with upgraded skills, knowledge and internationally recognized qualifications to gain access to employment and ensure India’s competitiveness in the dynamic global market with support from Government of Singapore. Informing that the state government will provide skill development training to 78,500 poor rural youth during 2016-19 under the Deen Dayal Upadhyaya Grameen Kaushalya Yojana (DDUJKY), Sonowal expressed the view that the partnership with Singapore would greatly boost the initiative. 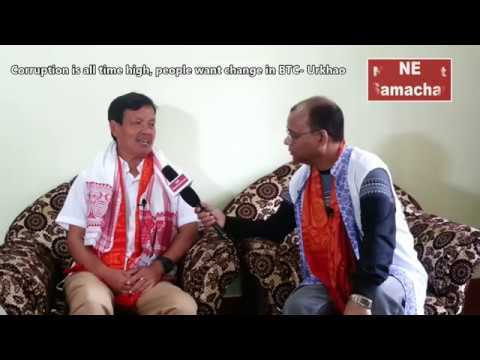 Sonowal said adding that the NESC would train up to a total of 400 students each year who would contribute towards generating a skilled human resource pool. 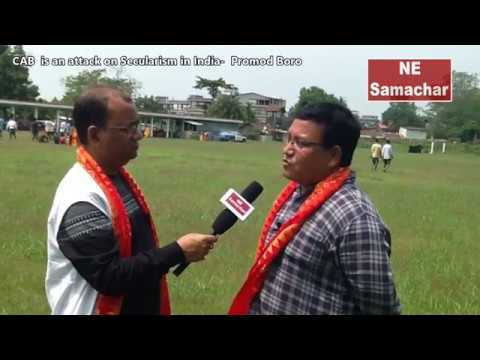 Sonowal said an innovative project — Guwahati Open Space and Park Integrator Network — for the beautification of Guwahati and improvement of quality of life of its inhabitants had been initiated. The Chief Minister highlighted the state’s natural resources and tourism potential and sought the Singapore government’s cooperation for showcasing it to a global audience. 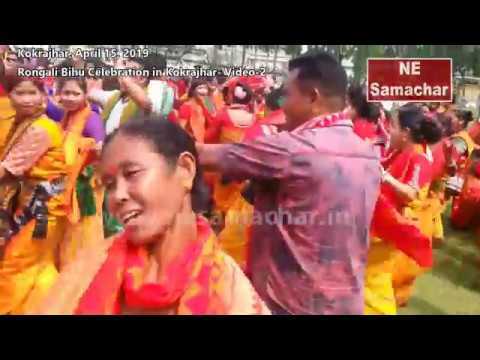 The Singapore Minister said the joint endeavour will mark the beginning of a lasting friendship, beneficial for both Assam and Singapore.